We ask Alejandro Martinez of Qlik Elite Solutions Partner SDG Group five questions on best practices and experiences. Every software vendor has partnerships with other technology and services companies. But in most cases, a small percentage of partnerships really thrive and result in mutual benefit for both the vendors and the clients they serve. The Veeva Systems and Qliktechnology partnership is one such example. We share dozens of mutual clients who leverage Qlik’s Veeva Connector to better visualize and analyze CRM data housed within Veeva’s CRM platform. Qlik is a Web Certified Partner by Veeva and a Gold sponsor at the Veeva Commercial Summit which takes place in Philadelphia, PA on June 9-11th. Additionally, Qlik is one of 12 members in the Veeva OpenData Partner Program. You can read more about the partnership and integration in this two-page datasheet. I recently sat down with Qlik Luminary Alejandro Martinez to discuss best practices and experiences related to Veeva CRM and Qlik integration within the pharmaceuticals industry. Alejandro is the Pharma and Healthcare Director at Qlik Elite Solutions Partner SDG Group. Why do you think Qlik is now used by 20 of the top 20 pharmaceutical companies worldwide including many who integrate with Veeva? 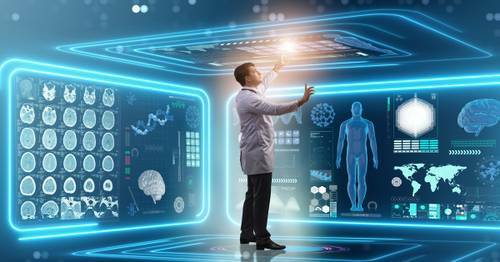 Pharma companies are looking for a user friendly and agile analytics platform which meets the specific needs of their industry. Qlik is allowing these companies to integrate Veeva data (including custom objects) with data from other sources, all of them at the same time. 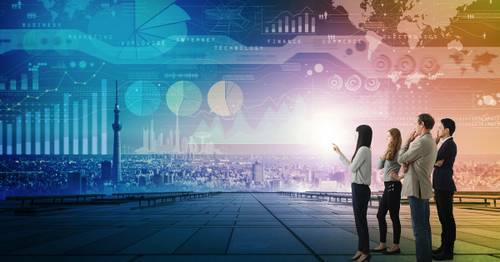 The approach uses in-memory capabilities so there’s a huge benefit in analytics performance. Additionally, Qlik’s Associative Data Indexing Engine allows end users to discover new insights using simple ‘clicks’ without having to predefine every drill path and potential question ahead of time. Lastly, Qlik’s deep experience within the pharma and life sciences industry means customers are working with a vendor and partner ecosystem who know their business and is committed to their success. What kind of solutions is SDG Group offering with Qlik to Veeva customers? We are covering two types of needs, analytical and process oriented. For analytical oriented needs, we are delivering solutions related to market access/potential, sales force, sales performance, medical, productivity, customer profile, compliance & investment, pricing, adoption, consumer healthcare, customer services and PMO. 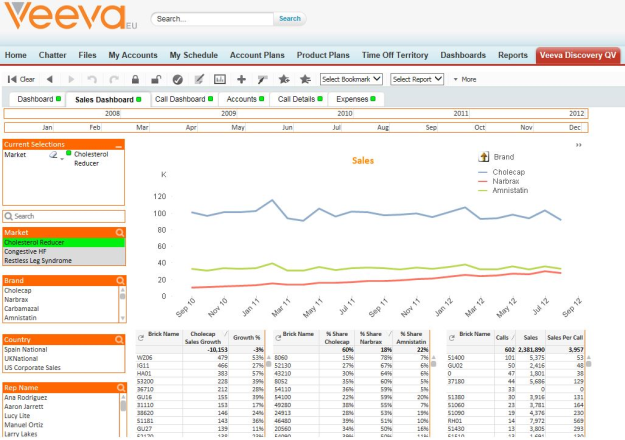 On the process-oriented side, we are complementing Veeva capabilities with Qlik’s Associative Data Indexing Engine and using functionality such as set analysis and input fields to cover processes like territory alignment, event management, campaign management, comments management, segmentation, plan of action, activity calendar and pricing. How much experience does SDG Group have working with Qlik and Veeva? SDG Group is working with 3 of the Top 10 global pharma companies as well as many different local affiliates from other top pharma companies. Our primary client work is in Western Europe and Eastern US but we have clients on a global level. Within our customer base, we have examples of multi-language deployments, customers with more than 5,000 users, deployments with normalized and no normalized corporate master data as well as deployed solutions reaching users in more than 100 countries. In the near future, we are going to launch a solution to provide analytics to SME customers closing the loop and providing services from small to big corporations. What do you think is the most common requirement from Veeva customers when defining an analytical CRM solution? Analyzing the data at the speed of thought. This allows users to freely explore data and drill down into details by account, sales rep, product, etc. Are there any ‘solution accelerators’ to facilitate a faster implementation based on prior experiences? Yes, Qlik has a number of demo apps in both QlikView and Qlik Sense which showcase the Veeva integration. SDG Group also maintains a number of accelerators covering many of the use cases we have deployed with prior clients. Anyone interested in a custom demo can schedule it with their Qlik Sales team or with SDG Group. If you want to give Qlik Sense a try on your own, you can interact with this cloud-based Pharma Sales demo app here: www.qlik.com/pharmademo. See below for some additional Veeva-specific example screenshots. 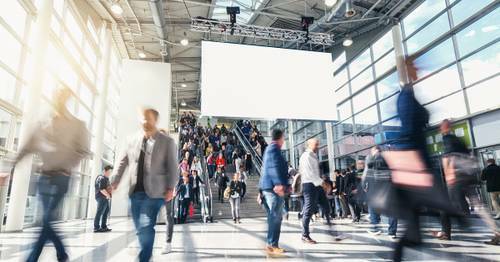 Qlik and I will have a booth at the Veeva Commercial Summit in Philadelphia, PA on June 9-11th and we’d be happy to dive deeper with anyone attending!